One of the latest SmartSource tear pad coupons was for 50 cents off the purchase of any Heinz condiment. Naturally this coupon may have you looking for a great sale on the most popular of Heinz condiments, their ketchup. 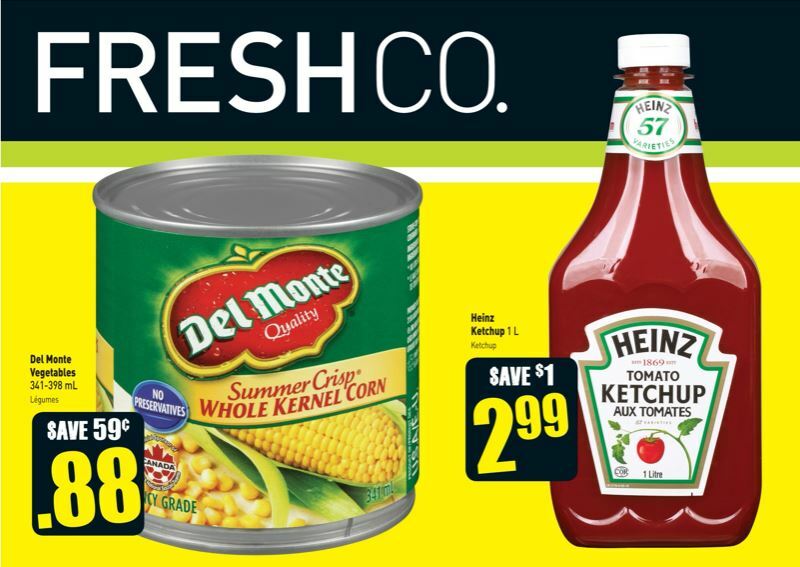 Click here to view these offer in the Freshco Ontario flyer on our forum.